true story ♥. . Wallpaper and background images in the robert_downey_jr. club tagged: robert downey jr..
palavra chave: robert, downey, jr. 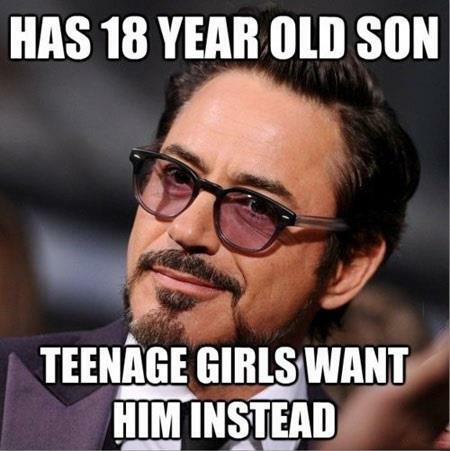 This robert_downey_jr. fan art contains anime, banda desenhada, manga, desenhos animados, mangá, quadrinhos, retrato, headshot, close up, and closeup.